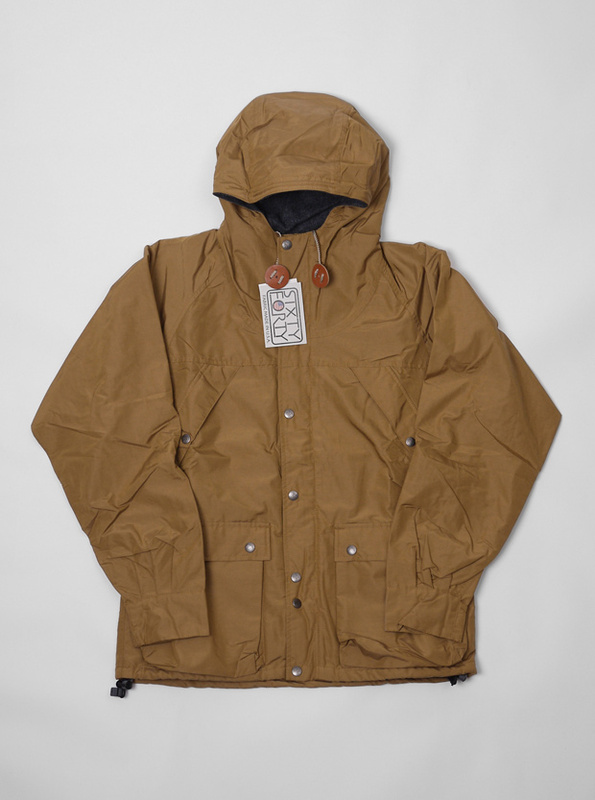 Japanese outdoor brand Mt. 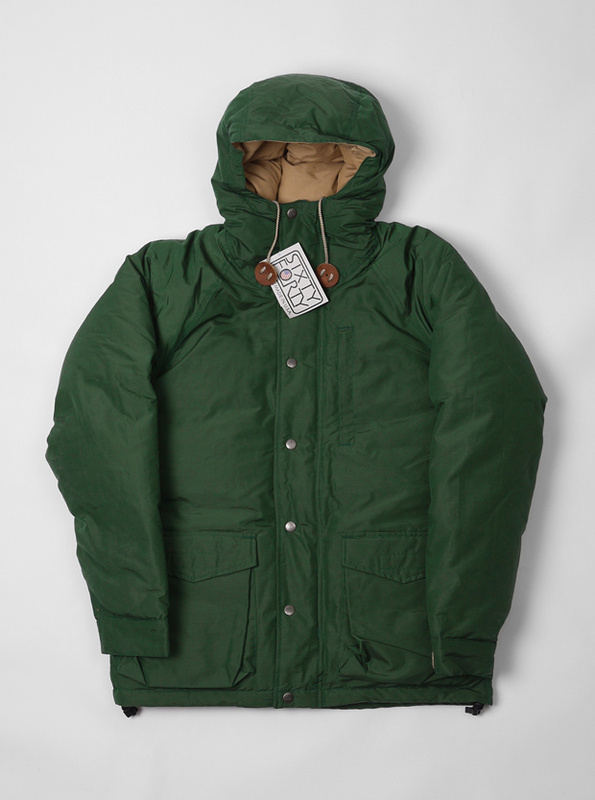 Rainier Design have dropped a few Winter jackets using their legendary 60/40 material at Present. It’s not a brand that we see much of over here, but Mt. 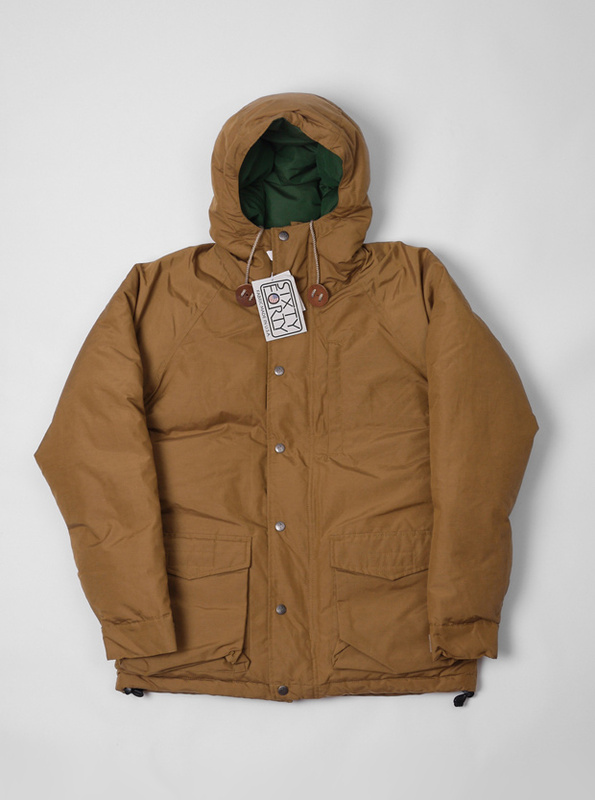 Rainier Design makes some very nice classic outerwear with a heritage feel. 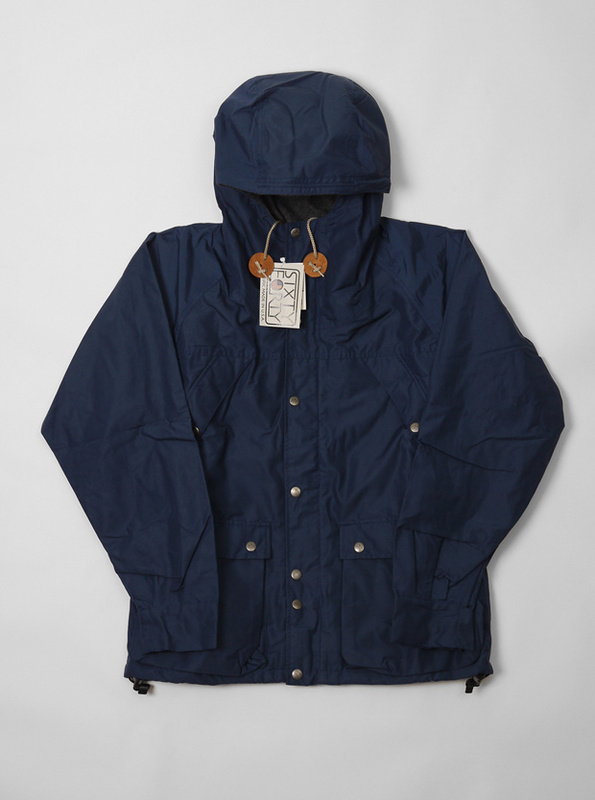 Using a material made from 60% Cotton and 40% Nylon, the brand has become quite renowned for this material (be it on the outer or lining of a jacket). 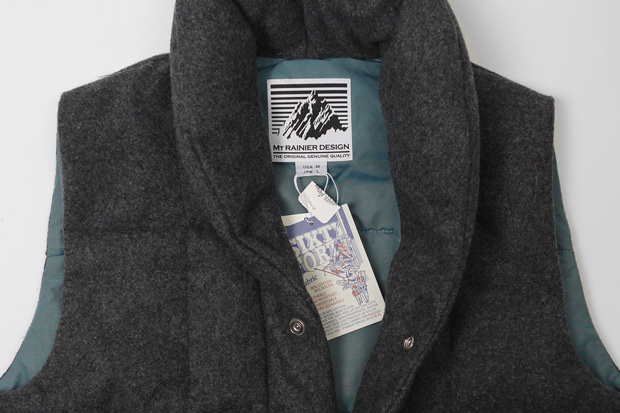 The down stuffed parkas and gilet are filled with 90% goose down and 10% feathers, making for a very warm piece of outerwear. Colourways are nice and simple, using bloc colour that isn’t too bold making these rather timeless. 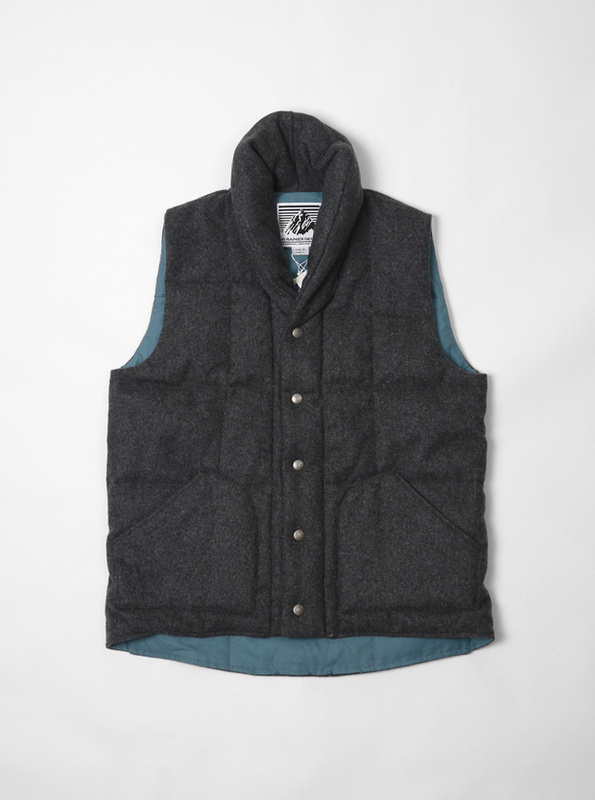 Personal favourite has to be the Melton wool vest with it’s sky blue 60/40 lining. You can get these Japanese outdoor pieces now from PRESENT.